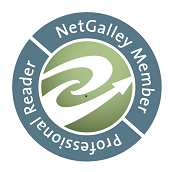 I always think about Heidi Cullinan as a “versatile” author of MM romance. I’ve already read several of her books, and each time, they have a different flavour and trope, but with the commonality of a writing style to my liking. As the blurb says, it’s a contemporary romance set up in a small city in Wisconcin where Hong-Wei , of Taiwanese origin, a burned-out but nonetheless brilliant doctor encounters Simon, a sunny male nurse, fan of K-pop music and Asian shows. As the saying goes, opposites attract each other and they mesh well, very well, if it were not for this “no-dating” policy running into the hospital and messing up with their relationship. It’s low in the angst, low on the steam but full of nice feels. I’m going to be honest, I didn’t really get into this romance: nothing that irked me, but nothing either that brought me into escapism’s mode, despite endearing characters, whether the MCs or the secondary ones, despite the interesting perspective of life from a man who immigrated as a kid and a man deeply rooted into his home-town, and despite a foregone HEA. I liked it, that's all. It seems it’s the beginning of a series. As the setting is nice and Simon’s friends make for an interesting cast, I will look out for the next instalments. 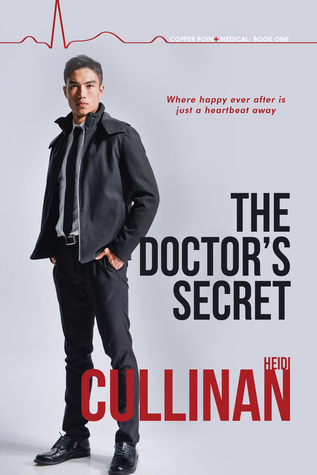 ARC of “The Doctor’s Secret” was generously provided by the author/publisher in exchange for an honest review.